Are you ready to seize an opportunity to drive leading edge technology solutions with the customer? Do you value deploying the latest solutions into production with real world impact? Do you thrive by mentoring and leading by example? Would you love to help us accelerate the transformation towards digital organizations? Do you want to join an elite and distinguished team? At Microsoft, we share knowledge, experiences, and resources to help each other achieve our career goals and grow both professionally and personally. We seek out people from diverse backgrounds who exhibit passion, technical competence, and experience in services delivery with complex projects or environments. Experience in this role will provide great opportunities to interact with pre-release versions, collaborate with product development teams and improve future versions of Microsoft products as a subject matter expert. Together, we can help billions of people around the globe using digital technology to achieve amazing things. The successful candidate will have a demonstrable track record of architecting, estimating and delivering solutions with enterprise customers in all industries, ability to manage ambiguity in an evolving and dynamic environment and the ability to challenge customer requirements and drive good trade off decisions based on business needs and technical constraints. Experience selling consulting engagements which includes estimating, including estimation models, scoping, development of budgetary estimates and proposals along with writing effective statements of work that clearly set expectations and limit risk. Demonstrated excellence at presenting complex business topics to both executive and technical personnel. 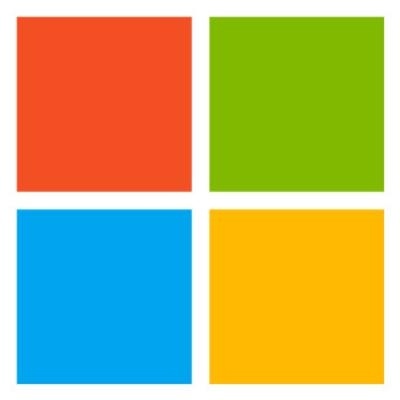 Technical Experience and Knowledge of Architecture, Solution Development and Deployment techniques for Office 365 Core solutions. Technical Experience and knowledge of solutions leveraging O365 Core Workloads, in on-premises, cloud and hybrid scenarios.